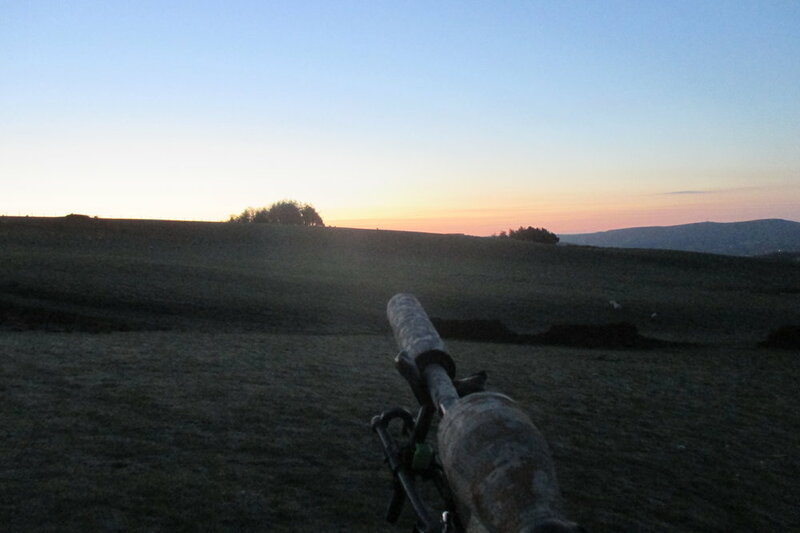 Waiting out at 05.30 today to try and shoot a few Crows who are killing the new born lambs. I managed to get one, and one yesterday. There's no way of getting close enough to them to use my shotgun. Guessing not a lot left after a hit? I am doing the same as i read this. I was up at 5 stalking so i hope i dont have to wait too long. They are flying over from the forestry in the opposite valley, but don't hang around for too long. They have taken 15 lambs in the last week. I/we can't get to the nest/s owing to it being forestry commision land. And the strange this is that they are not bothered about the dead lambs I/we left for bait! That little 32gr Sierra Blitzking bullet, sure makes one hell of a mess on them.